This category is a discussion of conducting a flight under instrument flight rules (IFR). 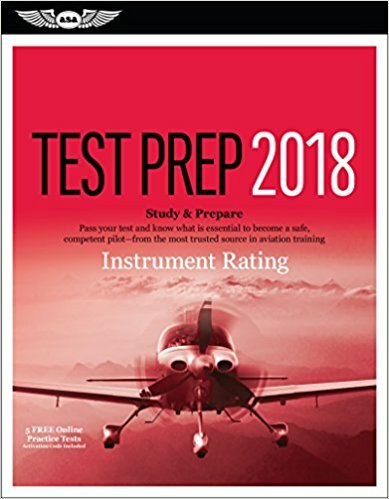 It also explains the sources for flight planning, the conditions associated with instrument flight, and the procedures used for each phase of IFR flight: departure, en route, and approach. The category concludes with an example of an IFR flight that applies many of the procedures discussed in the category.